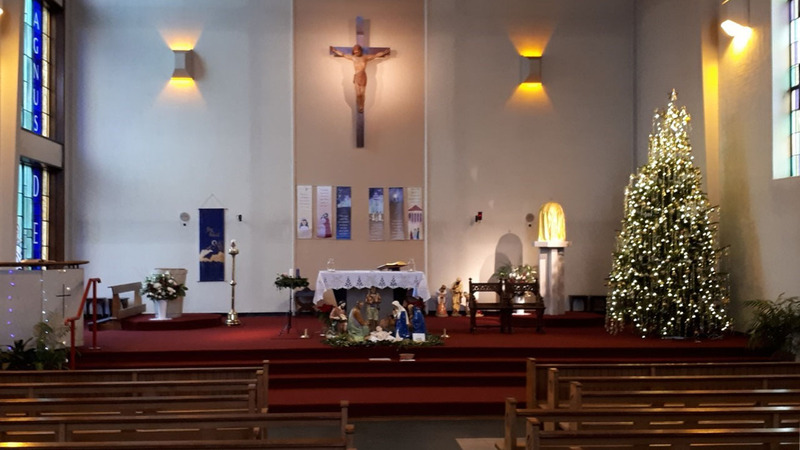 A warm welcome to St Anne’s Catholic Church in Crumpsall, Manchester. We are a large, active Parish in the Diocese of Salford led by our Parish Priest Father David Glover. Please feel free to browse our website and find out more about our church and community. You will find information about our many activities, groups, Mass times, useful links, the Sacraments and you can download our weekly newsletter. We hope that all of you will enjoy an authentic experience of the unlimited love of the Father here at St Anne’s, as we receive from the Spirit of our Lord Jesus Christ. © All Rights Reserved. St Annes's Parish, Crumpsall.